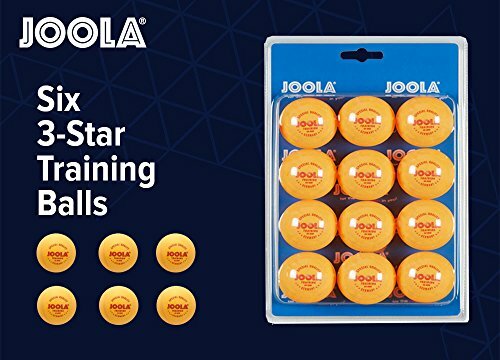 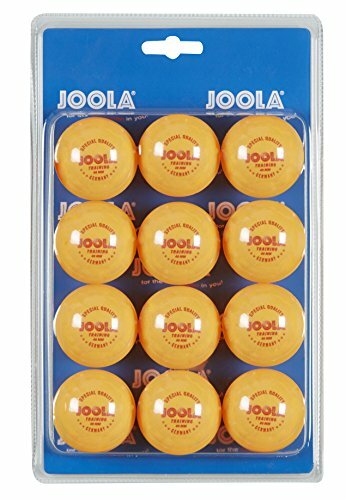 The 12 pack of 40mm training balls is one of JOOLA's top selling items. 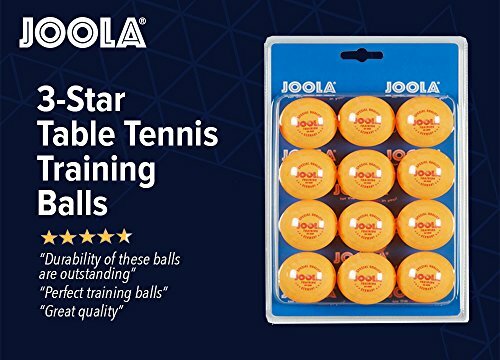 An excellent choice for families or friends to have several balls in case one gets stepped on or lost. 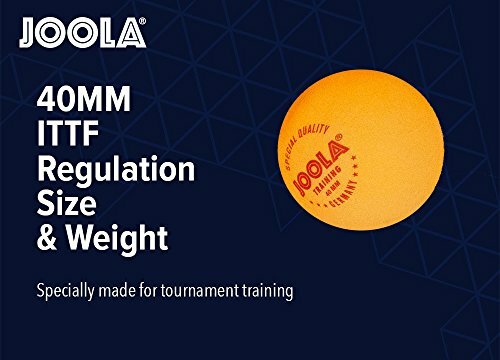 These JOOLA balls are consistent in roundness and hardness, making them a great choice for training.